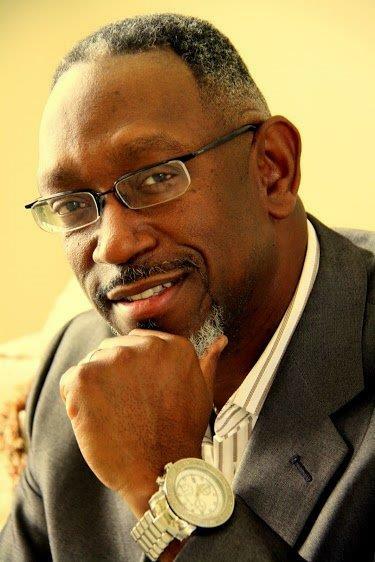 Pastor Paul Dean is the Senior Pastor and founder of Visions of God Family Worship Church. He is also the founder and the president of Healing Hurting Hearts Ministries, a ministry that speaks to the broken hearted, abused and lonely souls. Born and raised in the Bronx, NY, into a family who loved the Lord, Pastor Paul accepted The Lord Jesus Christ at the age of 12. And ever since then he has been moving towards his destiny with an understanding of the call on his life. Pastor Paul preached his first message at the age of 15 in Mount Vernon, NY, entitled “Hold On”. Pastor Paul has always loved the Word of God and He would use Gods word to minister to Gang members, unsaved family members and drug dealers; reaching them and bringing them into the body of Christ. Pastor Paul has been involved in a verity of church organizations such as “Bible Way World Wide, Church of God in Christ and P.A.W.” All of them have contributed in his life in helping him to gain ground in his walk with Christ. In 1987 Pastor Paul started his Christian Education in Manhattan New York at the Christian Bible College of New York City. There he obtained stepping tools to be used for his advancement in Gods Kingdom. In 1988 Pastor Paul united with Sharon Davis to be his life long friend and bride for the rest of his life. They have been married for 26 years and also have two wonderful sons, Darion J’von, a student at Berkley College of Music, Boston Massachusetts and Daniel, the Jr. Prophet/Pastor! The Lord called Pastor Paul in 1998 to begin shepherding. His wife, Sharon also pastors along with him as the Executive Pastor of Visions of God Family Worship Church. His Mission is to Raise People of Power to Build a Great Church to Fulfill the Great Commission!!! To Learn About Pastor Paul’s Prayer Partners, click the Logo below.